Going into Week 27 of the NBA, three first-round playoff matchups have yet to be decided. The Hornets vs. Heat, Pacers vs. Raptors, and Trailblazers vs. Clippers will all play out on Friday night with series-clinching wins on the line. If the Heat, Pacers, or Clippers were to emerge victorious, then they would force a seventh game to be played this weekend. 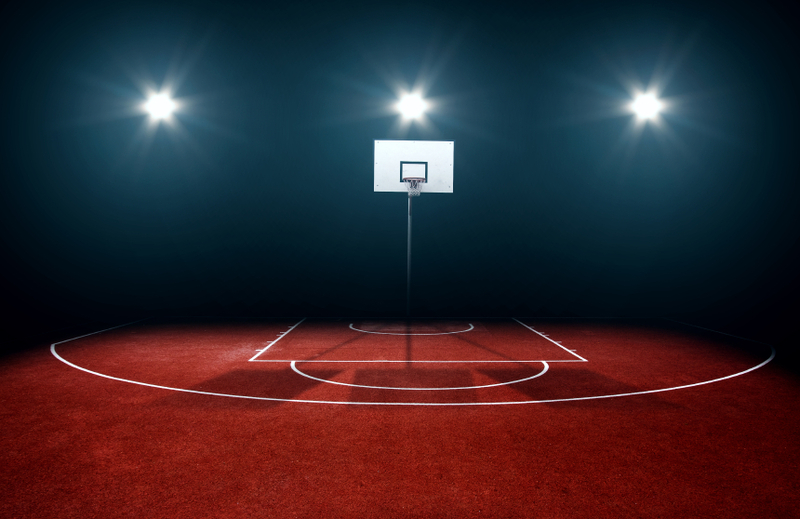 Because these games are so crucial, all of the players participating in them will be stepping up their games just in time for Week 27 in the fantasy basketball betting world. That translates to more opportunities for victory and making money, which can both be all yours if you insert the following players into your fantasy NBA rosters. The Charlotte Hornets have no shot of winning unless Kemba Walker comes up big Friday night. The last thing the Hornets want to do is go back to Miami for Game Seven, so the importance of a Game Six victory cannot be understated. He’s see-sawed back and forth between fantastic and lackluster performances throughout the entire series, and Friday he’s due for another gem. Walker had 42 and 49 points in Games 2 and 4, but scored just 20, 35, and 30 points in Games 1, 3, and 5. He will cost in the $8,000s on FanDuel and DraftKings, but he’s worthy of that price tag just because his team cannot afford for him to put up a dud in this game. Expect Kemba to go off in Game 6. Clippers small forward Jeff Green has had a limited impact in the NBA playoffs up until this point, but he’s poised to turn that around on Friday. Due to season-ending injuries to Blake Griffin and Chris Paul, Green has entered the starting lineup and received a more active role in the offense. In his first game as a starter, Green scored 32 DFS points, more than in his first three games combined. The defensive matchup against Portland isn’t ideal, but the Trailblazers are far from an elite defensive team. Jeff Green should benefit simply because of his minutes uptick, but that’s reason enough to start him on Friday. Add in his $3,400-$3,800 price tag and this is a deal at the small forward position that can’t be passed up, especially considering the fact that almost everyone will be spending big on Paul George. Though he’s always been known as one of the best pure rebounders in the Association, DeAndre Jordan will have to step up his offensive game if the Clippers are to win and bring the Blazers back to the Staples Center for Game 7. Jordan got off to a great start following the absence of his regular running mates, scoring a whopping 46 DFS points in Game 5. He won’t play as well on the road in Portland, but a big performance is still expected considering what’s on the line for Los Angeles. DJ is essentially a must-have for all of your Friday night lineups. At $8,200 on DraftKings, he’s the most expensive center on the list, but he’ll be well worth the money you spend on him as he is sure to deliver the goods.